The new Xbox One Wireless Controller now features a 3.5mm stereo jack that lets you plug a headset right into the controller. You’ll have the option to adjust headset volume, mic monitoring, and voice and game audio balance through the Settings menu on your console. In addition to audio improvements, we’ve fine-tuned the bumpers and enabled wireless firmware updates on the updated controller which eliminates having to connect the controller via USB cable to receive updates. 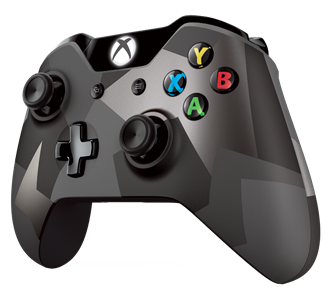 What’s more, you can purchase the new controller ($64.99 U.S. MSRP) as a standalone item in black as well as a new camouflage design in silver and black with the Xbox One Special Edition Covert Forces Wireless Controller. And finally, we are happy to announce that starting this Fall, you’ll be able to purchase the Xbox Wireless Adapter for Windows to enjoy the freedom and convenience of the wireless controller on Windows 10 PCs, laptops, and tablets. The Xbox Wireless Adapter for Windows will be available for $24.99 U.S. MSRP or bundled with an Xbox One Wireless Controller for $79.95 U.S. MSRP and sold in most markets where Xbox accessories are currently available. 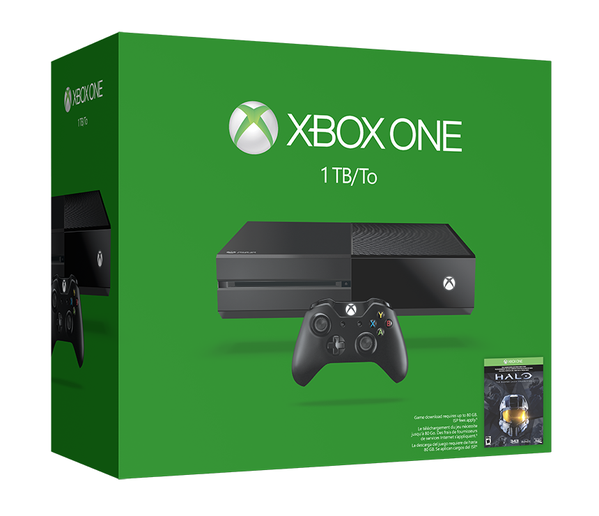 Check out Xbox Wire for more news related to the Xbox One 1TB console and new Xbox One Wireless Controller.